In nearly 40 years of practice, Margaret Wong has built Margaret W. Wong & Associates LLC into a firm nationally and internationally renowned for its knowledge in immigration and nationality law. She is the current co-chair of the Immigration Law Committee for the National Asian Pacific American Bar Association, and chair of the Cleveland Bar Association’s Immigration Law Section. 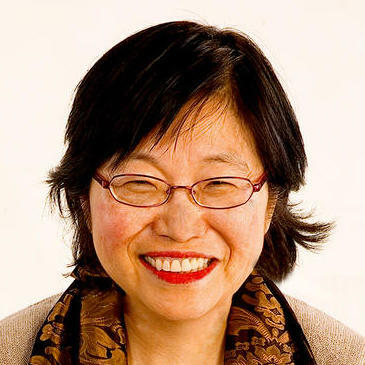 Ms. Wong, the author of The Immigrant’s Way, has received the highest rating, AV, from Martindale-Hubbell, based on both legal ability and general-ethics standards. Her peers have named her a “Leading Lawyer,” and a “Super Lawyer,” distinctions reserved for the… read more top 5% of lawyers. "I am a petitioner of both my mother and father. We waited a very long time because previous lawyers have postponed their cases giving them false hope. My mother's case was just now completed and is now a legal permanent resident of the United States and is able to go to to her home country after waiting 27 long years! They have been available to answer any questions that we had. Our only regret was not hearing of this firm earlier. I urge everyone not to hesitate and trust this firm. They take pride in what they do. Everyone in this office is very welcoming. We will continue to refer anyone in need to this firm. Excellence is an understatement! Now looking forward to celebrating once more in the upcoming year!" "Our family went through a long tunnel get our statuses straightened out. We contacted a few other lawyers before we met Ms. Wong, and none of them was able to address a solution to our complex situations. Ms. Wong and her team listened to us, and delivered a step by step procedure to resolve the issue. Without her knowledge and her extensive experience in this industry, we would still be stuck in the dark. Thanks again to the great team and I recommend Margaret Wong & Associates for any immigrant related concerns."